After work today, I shook the dust of Fall 2015 off my feet and worked out all the stress that has built up over the past four months. Today’s WOD was a killer; 12 movements with each movement increasing in reps by one rep each round and then you work your way back down. Think of the song the 12 days of Christmas and you’ll understand how each round works. I did the WOD at 5:30pm with Coaches Brittany and Brian. This WOD was no joke. But I loved it at the same time even though of the three of us, I finished last. I have a love/hate relationship with finishing last. I hate being last because I almost always have a time frame in mind and when I don’t make that time, I get frustrated with myself. But I also love it because of days like today. 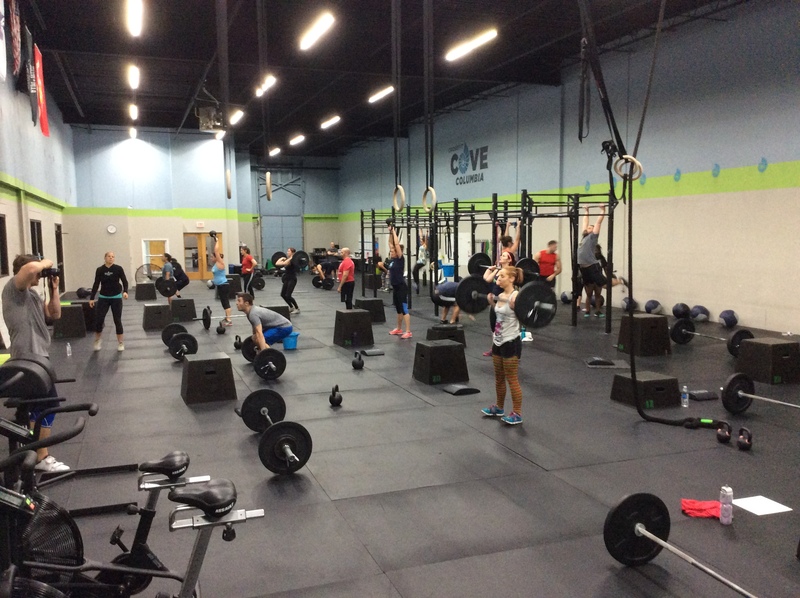 I was finishing up round 12 and the 6:30pm class was arriving. I was thinking that I had nothing left to give and then a bunch of 6:30 folks rallied around me to encourage me to keep going. It was the best. It was the epitome of Crossfit.